These two adorable babies belong to Andre and Brittany Kukuruda Ashook and Derek and Dana Kukuruda Engstrom, my Southern California great grandkids who are grown up and simply amazing. All four of them. Talk about parenting! These young people have it together, and in addition to being amazing parents, they have created blogs for each child, and grandparents, aunts, and uncles from around the globe can see their remarkable growth. Little Valerie appeared to the world March 6, 2014. It was touch and go for awhile. Then on April 24, little Milo appeared. 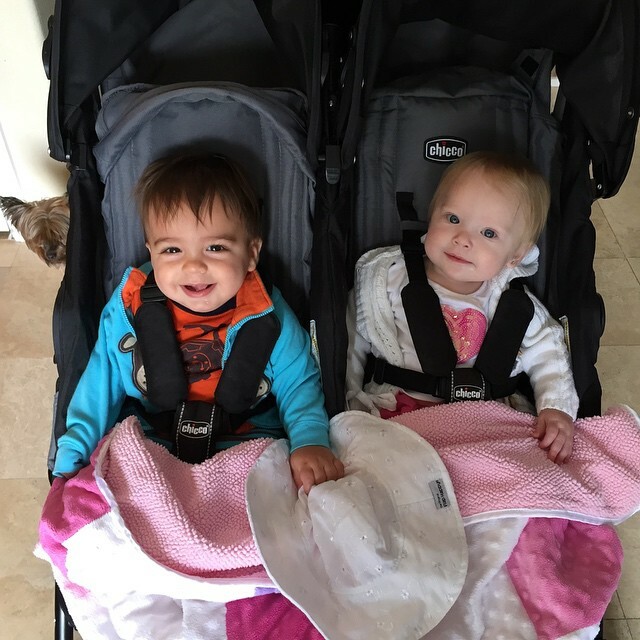 The world has changed for many people because of these two little jewels. I'm past due on posting their pictures here to share with my family and friends. Enjoy. And more to come. Pictures, that is. This entry was posted in Vorfeld and tagged Andre Ashook, Brittany Ashook, Dana Engstrom, Derek Engstrom, Milo Ashook, Valerie Engstrom. Bookmark the permalink.